On this episode, the gang works through some stuff. Doomsday is coming, KRANG! KRANG! KRANG! 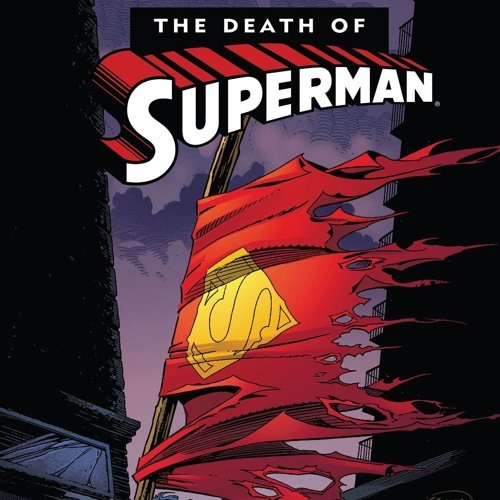 Also spoilers, superman dies. In this episode, we, the delegates, decided to ditch the popular vote from our facebook poll, and pick something else to do to fit our mood. Don’t worry, we’ll do those other ones eventually. Darryl was recommended this book by Ryan who was recommended it by Phil who was recommended it by Sly. Darryl hates watching little birds die. Ryan’s an angsty teen who hates everything. Phil hates man babies. Sly hates the Guardian. Really full of love this week.